When it comes to prices of lenses designed for full frame mirrorless lenses, both the ones which have been present on the market for a long time and the ones just debuting, you can say one thing: they aren't low. Sony company was among main culprits but when first Canon R, Nikon Z or Panasonic L instruments appeared on the market it became obvious you can't count on any bargains in that segment. 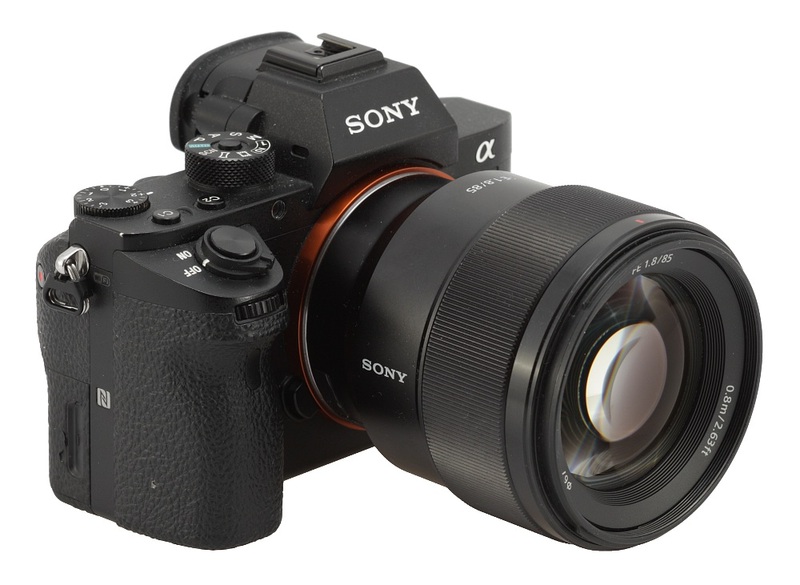 Still Sony is at advantage over their rivals because they have been active on the mirrorless market several years longer. That's why their system features quite a lot of professional, top-of-the-range lenses. Now they can afford experiments with devices aimed at less affluent photographers or simply those who don't want to spend a fortune on their hobby. The Sony FE 50 mm f/1.8, tested by us not so long ago, is a good example of such a launch. It is a double Gauss construction, as classic as it is actually possible, with six elements inside. It's been slightly revamped and adapted to cooperate with a mirrorless system. Such economizing brought forth results: currently you can buy that lens for about $225. 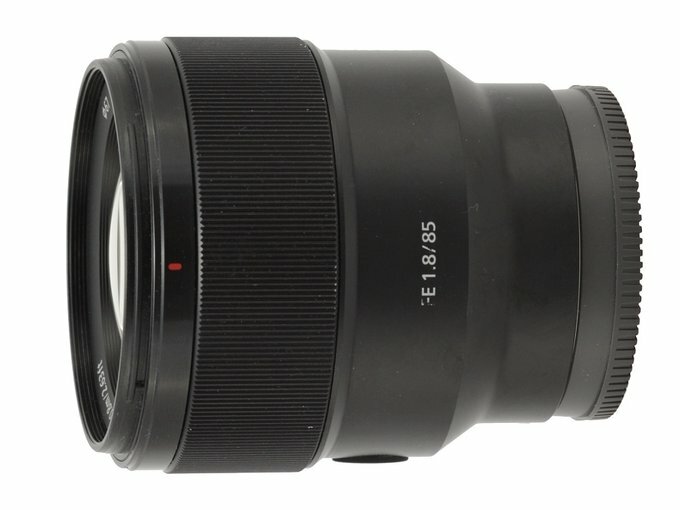 A similar story concerns the Sony FE 85 mm f.1.8 model, presented in February 2017. It's not an especially sophisticated construction and its 9 elements don't seem impressive at all nowadays. 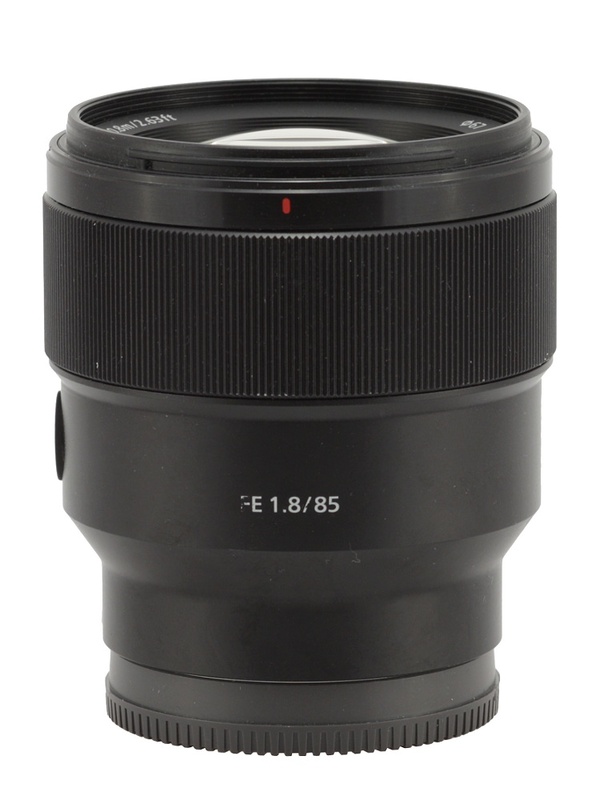 For example the Canon EF 85 mm f/1.8 USM features the same number of elements even if it was launched in 1992. But if the almost thirty-year-old Canon can cost $370 and the Nikkor AF-S 85 mm f/1.8 G – over $470, Sony hadn't the smallest scruples to ask for their novelty as much as $575. 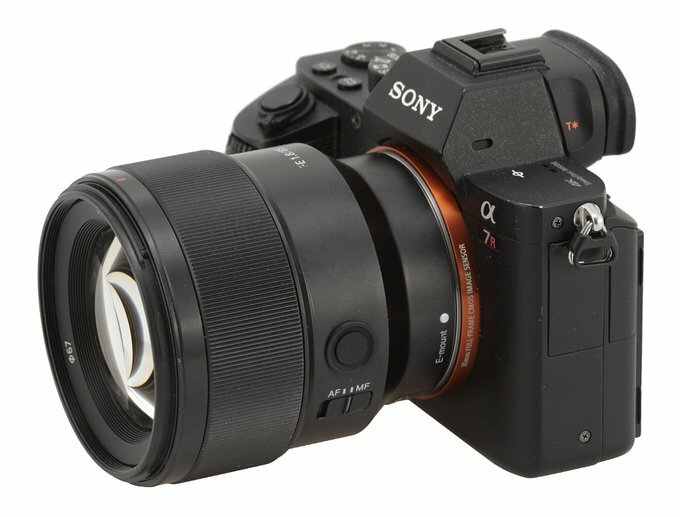 That price is, after all, still one third of the amount of money you have to spend for the Sony FE 85 mm f/1.4 GM. Such a big difference in price when compared to the faster FE series instrument made us natrually curious how the cheaper model would fare in our tests, especially when compared to the more expensive one. Is the lower aperture fastness the only compromise? Let's find out!